Services: General dentistry, cleanings, X-rays, sealants, fluoride treatments, fillings, dentures, partials, extractions and crowns for children, elderly and special needs patients. Patient Eligibility: The clinic works with most dental insurances and has a sliding fee scale for uninsured, low-income patients. The clinic also has a grant for uninsured Montgomery County residents up to the age of 21 who meet the family income requirement. Fees: Contact the clinic for more information. Area Served: The clinic mainly serves patients from the tri-county area, but anyone is welcome. 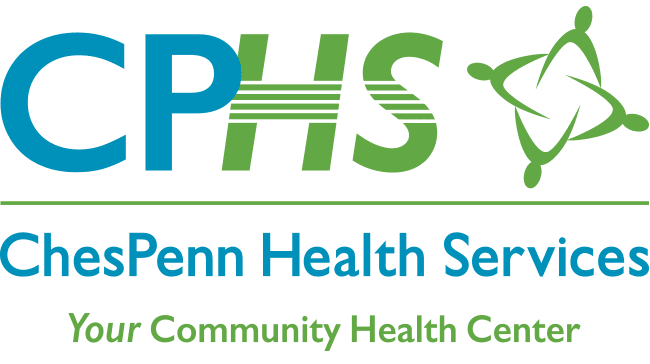 We have listed the dental costs below which we have compiled for Community Health and Dental Care Pottstown. We cannot guarantee the dental costs to be completely accurate. Costs are displayed for informational purposes for our users. We have compiled prices provided by users to this website. In order to obtain actual costs please contact the dental offices directly.